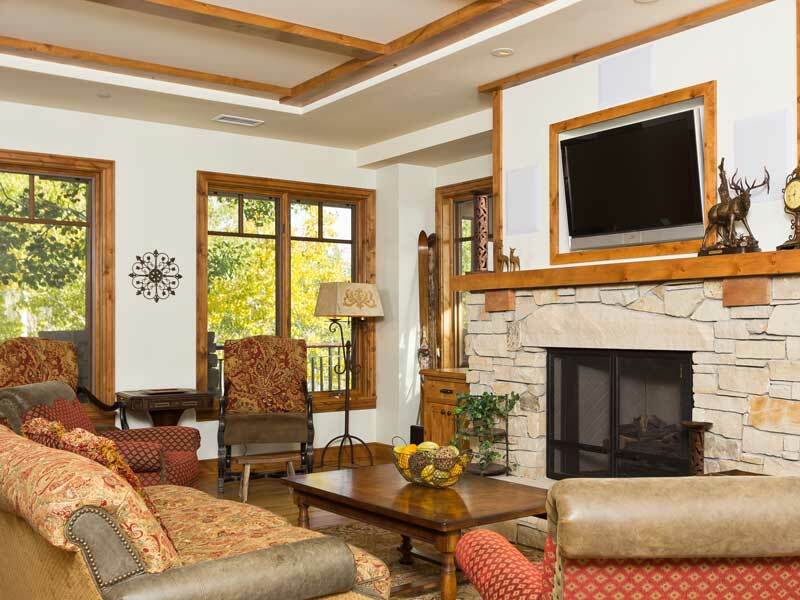 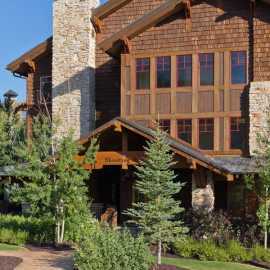 With its sweeping mountain views, on-mountain convenience and staff dedicated to providing warm hospitality, Shooting Star provides a remarkable vacation experience. 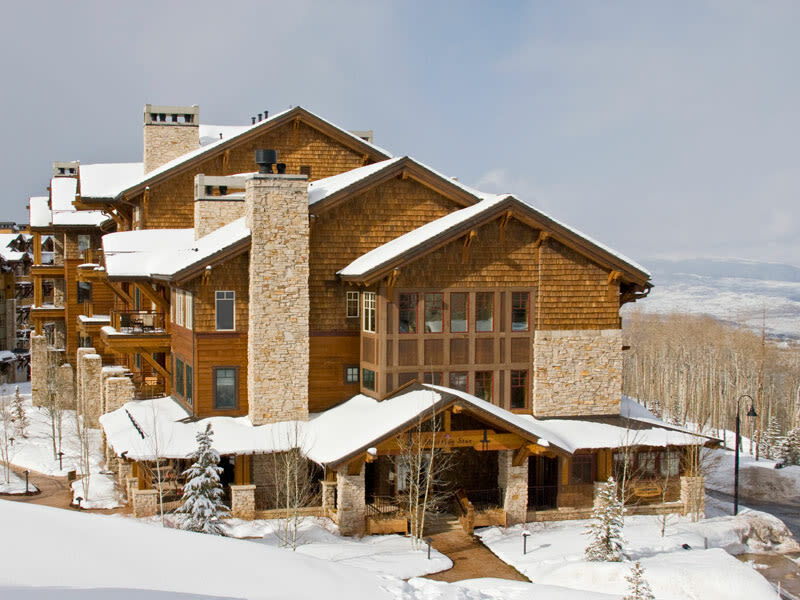 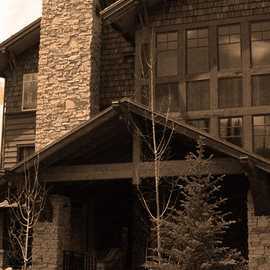 While providing the perfect mountain enclave, Shooting Star is only a brief drive to Park City's Historic Main Street and world-class shopping and dining. 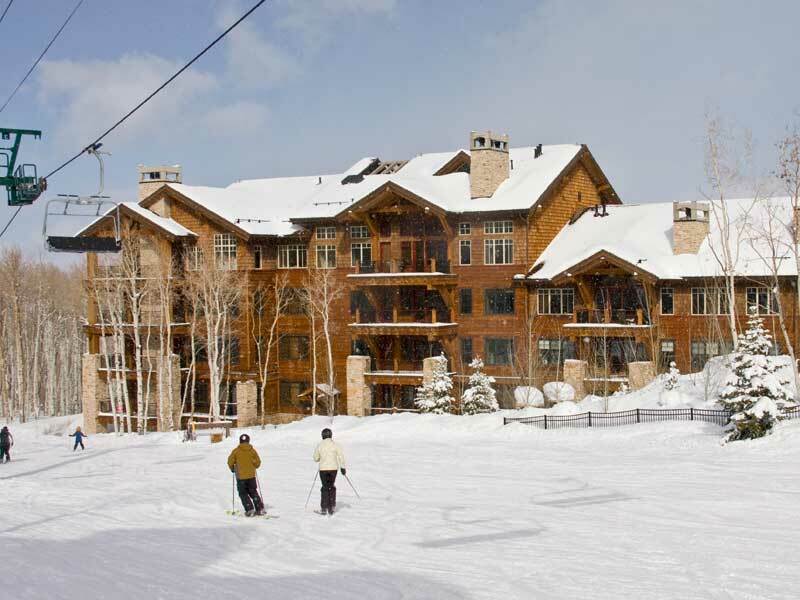 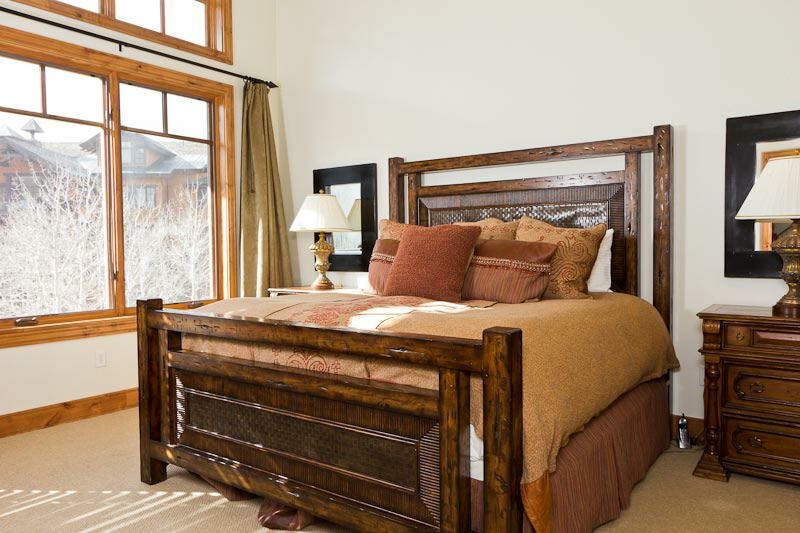 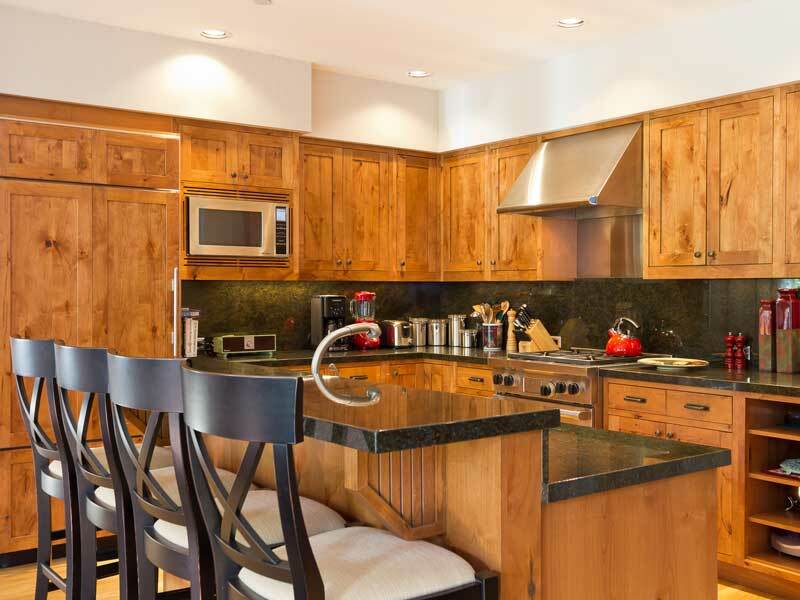 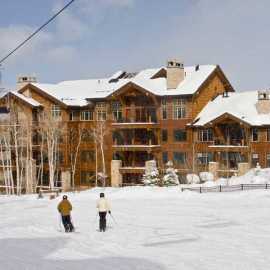 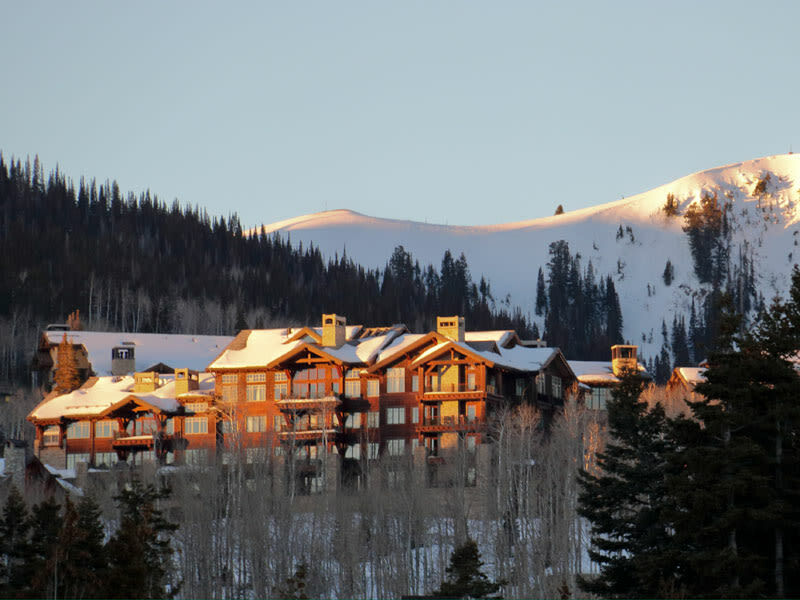 Located at the base of Deer Valley Resort's Flagstaff Mountain, Shooting Star offers two and three bedroom deluxe ski-in/ski-out residences. 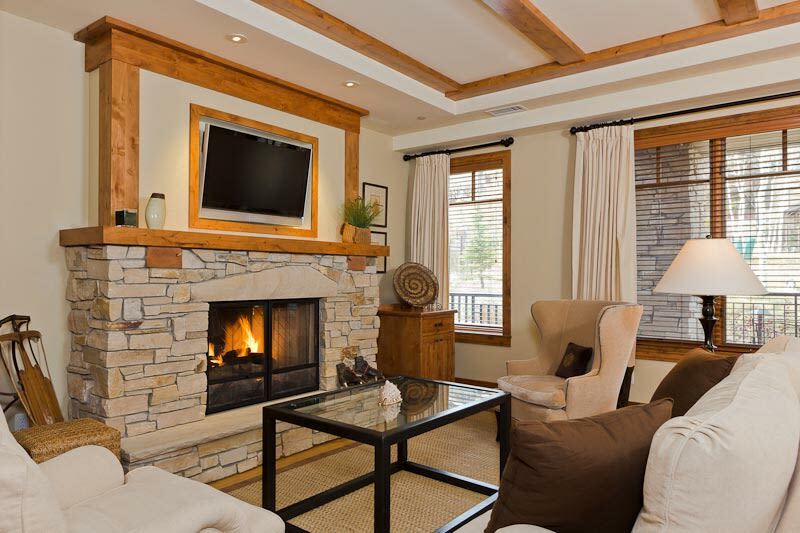 Shooting Star features elegantly appointed accommodations with cozy fireplaces, granite countertops and jetted tubs. 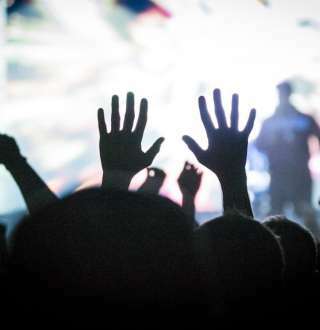 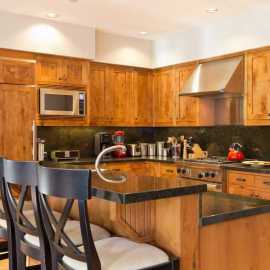 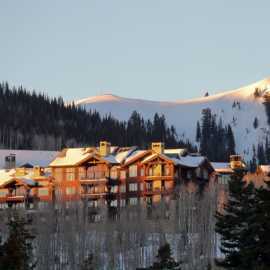 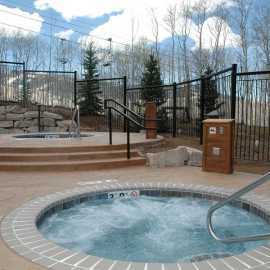 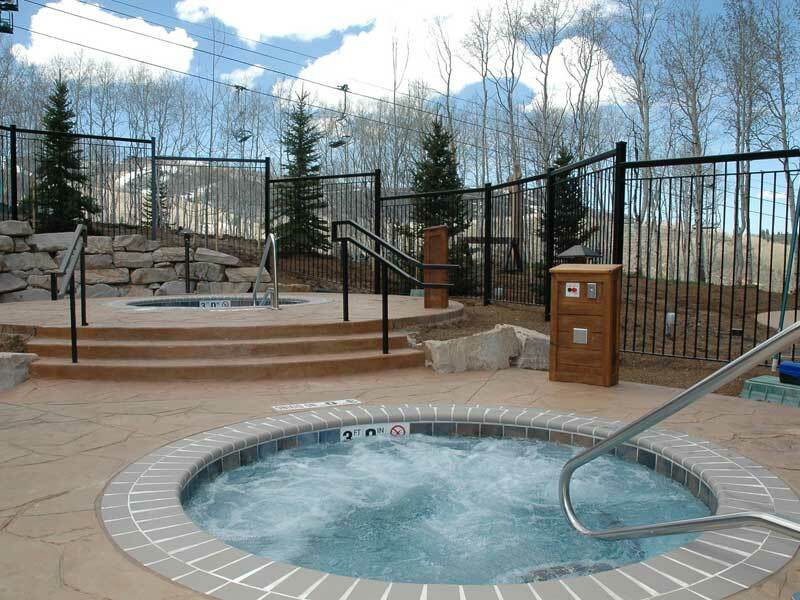 Amenities include common area hot tubs, ski lockers, personalized guest service and complimentary in-resort shuttle. 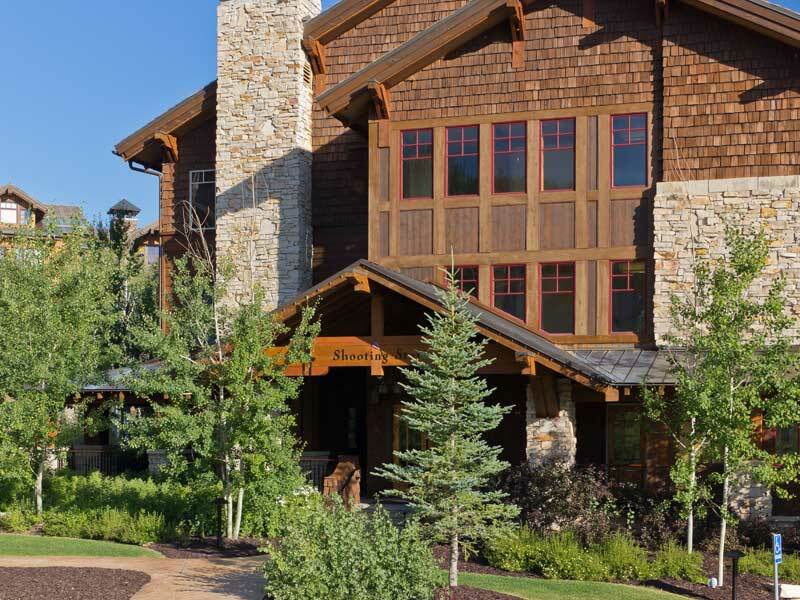 Our knowledgeable staff is available to offer you personalized guest service by helping arrange for any services you may need from airport transportation to dining reservations.